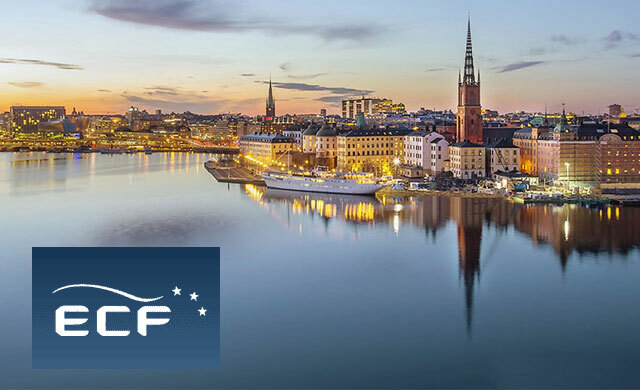 This year’s annual conference of the European Caravan Federation (ECF), including its General Assembly and Melvi Congress, takes place on 16 and 17 May 2019, in Stockholm, Sweden. The ECF annual conference is a forum for discussing topics ranging from technical issues to marketing initiatives. 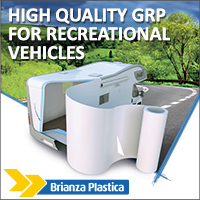 Over 90 representatives from the caravan industry are expected to attend. This will include leading manufacturers, importers, suppliers and associations in Europe, plus guests from other parts of the world, who attend the conference to discuss current issues and get the latest insight and overview of the caravan industry. One of this year’s presentations will be from Mona Nielsen, a Senior Advisor at Norwegian Østfold Research, about her environmental study about mobile home travel. This year, the annual conference is hosted by the Swedish Caravan Industry Association, Husvagnsbranschens Riksforbund (HRF), which will use this as an opportunity to market Sweden and Stockholm to the attendees. “This will be an excellent opportunity to meet their industry colleagues from all over Europe, get a better overview of how the whole industry looks and of course listen to interesting lectures,” says Lars Erik Paulsson at HRF. 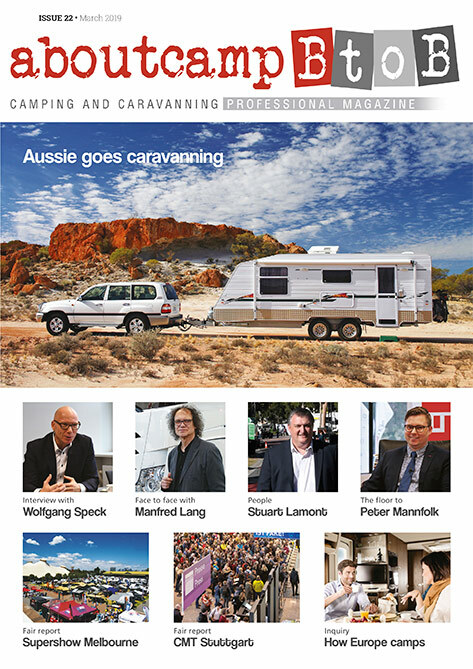 “The ECF is a very well-functioning organization that has the capacity and competence to produce well-founded analyzes”, commented Tomas Haglund, chairman of the Swedish Caravan Industry Association, HRF, which is part of the ECF. The organising committee is looking for some of the industry’s major players to sponsor the event. One of the sponsor’s for this year’s event is Voehringer, who supplies OEMs with lightweight furniture, which has already made a 5,000 Euro donation.